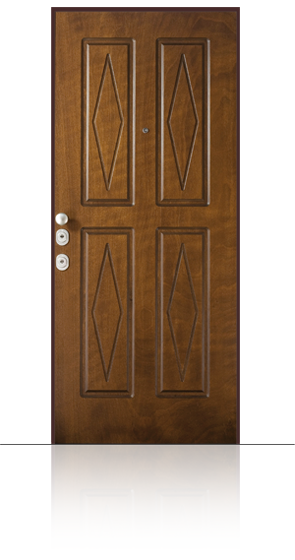 Class 3 security door with 41 dB acoustic insulation. 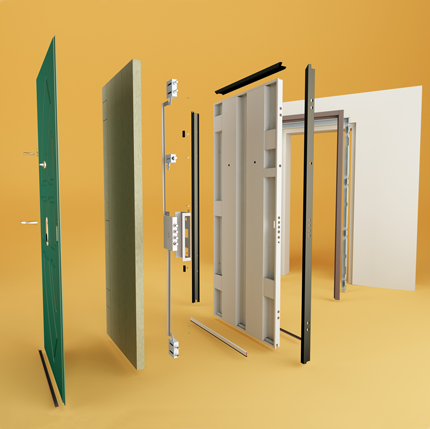 The SUPERIOR ACOUSTIC model doors ensure perfect sound isolation due to the presence of sound absorbing materials positioned within the hinged door, in and around the frame. 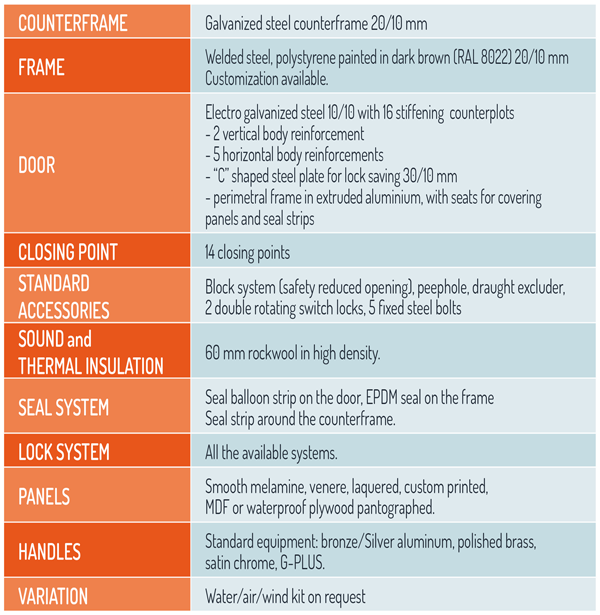 The wide range of available coatings allow for maximum adaptability to various environmental needs. USE: Ideal for external use, villas, apartment buildings, private houses, commercial activities. 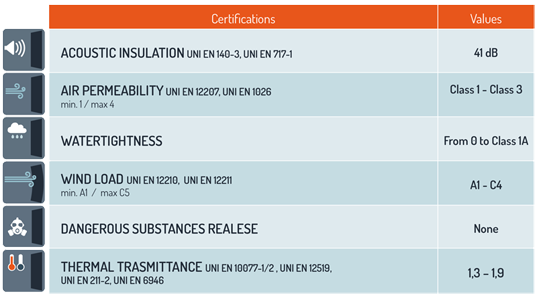 Available with thermal insulation.